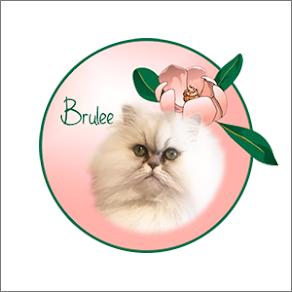 As many of you know, Truffle had surgery last year for bladder stones and we had a hard time monitoring her pH levels of her urine. The only way the veterinarian could check her pH was to extract it from her bladder with a needle. Truffle is on a prescription dry food, but she does eat a high-protein wet food during the week. I try to monitor her water intake, but always wanted a way to monitor the acid and/or alkaline levels. 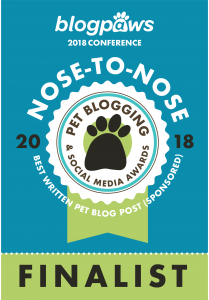 I had heard about PrettyLitter™ while attending Global Pet Expo last year, but was afraid to try any new litter since Truffle had already stopped using one of her automatic litter boxes because she connected it to the pain she felt when she went to the litter box. 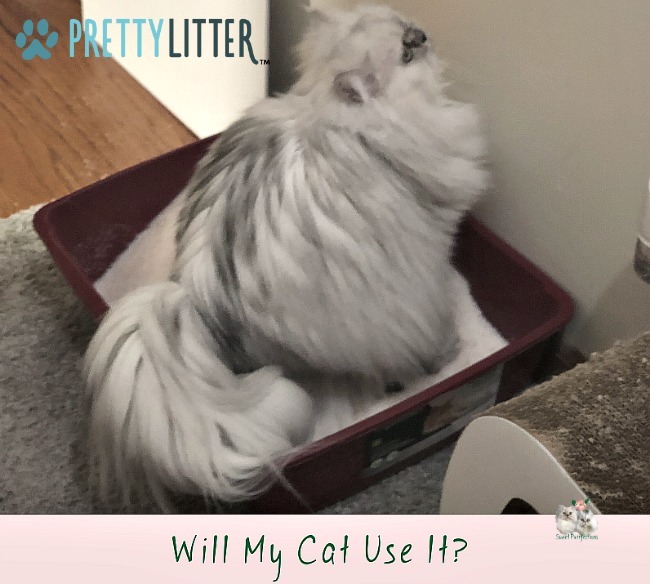 PrettyLitter is more than a different texture - it's a subscription lightweight cat litter monitors feline health by changing colors when it detects urinary abnormalities. 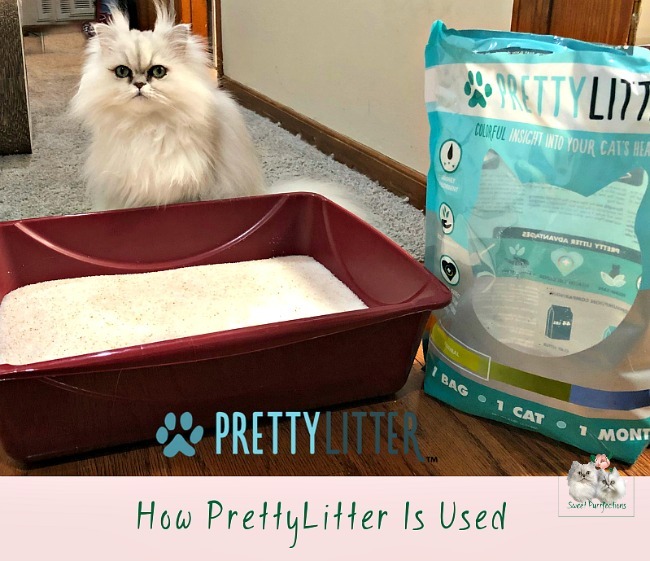 For the same price and 80% lighter than traditional cat litter, PrettyLitter provides peace of mind, health wellness and convenience with the best cat litter ever created. PrettyLitter is eco-friendly, feline-safe, scoopable, flushable, and has industry leading odor control. 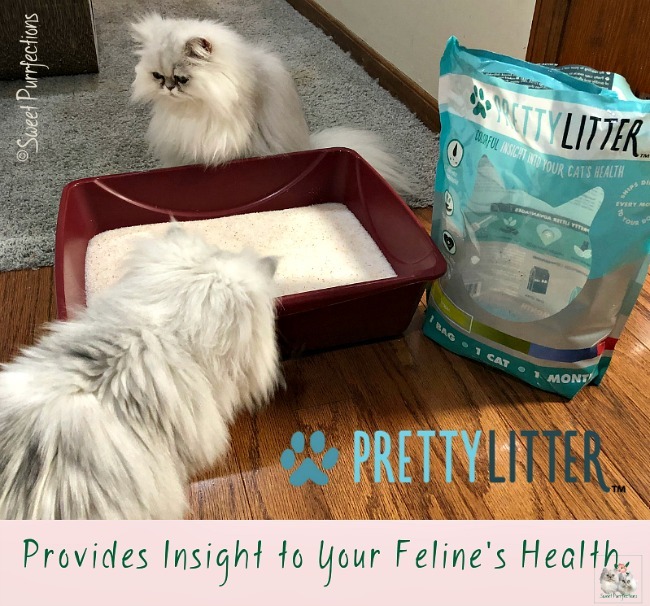 PrettyLitter is made of super absorbent Silica Gel, combined with a proprietary formulation of indicators to help you monitor your cat's urine for acidity and alkalinity levels outside the average range, plus the visible presence of blood. Silica Gels are clear crystals made from sodium silicate. PrettyLitter is manufactured in one of the world's largest and most trusted kitty litter plants sourcing its own silica microgels using carefully selected mineral sources. In addition, their manufacturing facility uses the highest quality controls and leaves a low carbon paw print. The company wants to emphasize that PrettyLitter is a tool that provides insights into your cat’s health, and not a medical diagnostic product. 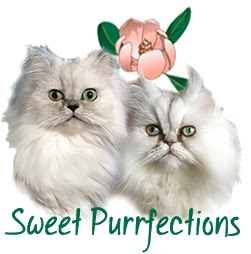 PrettyLitter may alert you to the potential presence of several common feline illnesses. If you see changes in the color in the litter, you should seek the advice and care of your veterinarian. 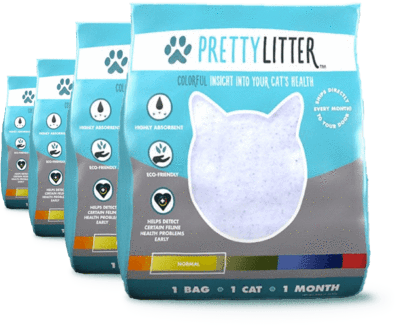 Pour the entire contents of the PrettyLitter bag into a clean litter box. Make sure you are getting the proper 2" of depth. You will need to remove your cat's feces every day. When you scoop the feces, make sure to shake off the extra litter granules back into the litter box. Thoroughly mix the litter every day to avoid saturating the same spots in the litter box that cats prefer to urinate in. After a month's use, empty the entire litter box contents into a trash bag. If there is any residue on the bottom of the litter box, clean the litter surface before pouring in your new supply of PrettyLitter. Regularly check the color of the litter. Shades of yellow to olive green are an indication of normal health. If you notice any other colors, thoroughly mix the litter and monitor your cat's PrettyLitter closely over the next 24 to 48 hours. If color change persists, you should consider consulting your Veterinarian. PrettyLitter is a non-clumping litter. The super dry silica gels absorb the urine and odor, trapping it inside as the water in the urine evaporates out. The solid excrement is the only waste you need to scoop and dispose of. Just throw it away like you normally would. The video from the company explains PrettyLitter. 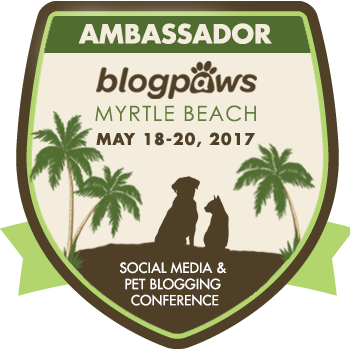 PrettyLitter emphasizes that this litter is a tool that provides insights into your cat’s health, and not a medical diagnostic product. That being said, PrettyLitter can alert you to the potential presence of several common feline illnesses. The color changes below can be signs of the following potential health issues. Red: Detection of blood, which may indicate Feline Lower Urinary Tract Disorder (FLUTD), bladder stones/crystals, kidney stones, bladder inflammation, certain types of kidney disease and clotting disorders. In rarer cases it can also mean bladder cancer, or an internal injury. Blue or Dark Green: High alkaline, which may be present if your cat has certain types of urinary tract infections. High alkaline in the urine can increase the risk of crystal/stone formation. Orange: Abnormal acidity, which may be a sign of metabolic acidosis or kidney tubular acidosis. Calcium oxalate crystals can be more likely to form in acidic urine. Acidic urine does not necessarily mean these crystals/stones are present, but it is the ideal environment for them to form. Sometimes temporary color changes can occur as a result of a new diet, changes in environment or temporary stresses that can make their way into a cat's urine, causing it to signal colors outside the normal range. If you see a color change, observe the litter over the next 24 to 48 hours. If the color change persists, consider taking your cat to their Veterinarian for a wellness visit. Use the color changes above as a guide to point your Vet in the right direction. Only a licensed Veterinarian can diagnose any specific issues. Visit the PrettyLitter website and press the button to get started. The graphics below (from PrettyLitter) show the simple process you go through to purchase the litter. Choose the number of cats in your house. A one month supply of PrettyLitter is delivered to your door each month. We'll pay your shipping! For each cat, fill your box with a bag of PrettyLitter. It lasts an entire month. PrettyLitter is a subscription service that sends their revolutionary litter straight to your door every month. In your customer profile, you can edit your charge dates and customize your shipping preferences to fit your schedule. If you would like to opt-out of auto-renewals you can easily manage your account through the website and cancel anytime. You can also contact PrettyLitter at (800) 838-3381 or meow@prettylitter.com and they'll cancel it for you. Your order ships free across the 48 contiguous states. However, shipping charges may apply for international shipping or any non-contiguous states. If you click on this link to PrettyLitter, you can get 10% off your first charge. 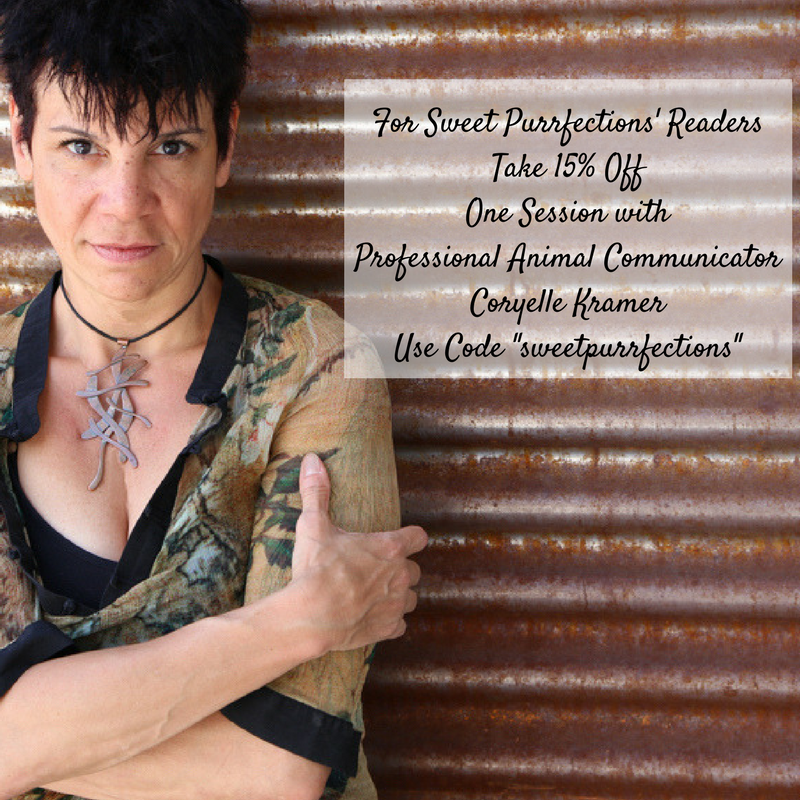 Be sure to use the code: AFF10 when ordering. This is only available for the first charge - one use per customer - no end date. As I said earlier in the post, I was hesitant to try any new litter with the girls because I had to make sure Truffle was using the litter box regularly and I had to monitor her. 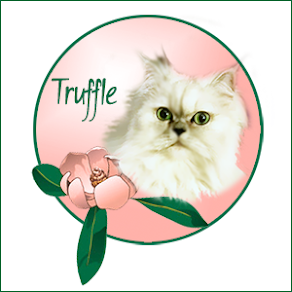 Thankfully, Truffle's pH levels were finally in the normal ranges late this past Fall. I received the boxes of PrettyLitter and was amazed how lightweight they were. Normally, you should mix a new litter with your cat's current litter to get them used to it. I have several litter boxes in the house, so I decided to put a bag of the pretty litter into one of the boxes to see if the girls would use it. They were very curious about the litter, but didn't bother it the first few hours. Later that night, I heard some scratching and came into the hallway and saw Truffle in the litter box. Her urine color in the PrettyLitter was orange, which is normal. Later, Truffle also used the box to poop. I haven't noticed any odor from the urine. I will continue to keep a litter box available with this litter as long as the girls will use it along with their traditional litter. I plan on taking the information about the litter to their veterinarian for their wellness checkup to talk to him about it. Although I was hesitant to try a new litter, I'm pleased to say it is successful so far - at least with Truffle. We’re excited to announce that three of our readers has the opportunity to win a bag of PrettyLitter™. No purchase is necessary. The giveaway is open to residents in the 48 contiguous states as long as you 18+ years, except where prohibited by law. The giveaway will run from February 4-11 and end at 11:59pm ET. Three winners will be randomly selected by Rafflecopter (powered by Random.org) and notified via email. Winner will have 48 hours to claim her prize; failure to do so will result in forfeiture of the prize and a new winner will be randomly chosen. To qualify for the giveaway, a comment must be left on our blog post (make sure you indicate you commented on the Rafflecopter app). Other entry options are available after a comment and an answer to the question is left. 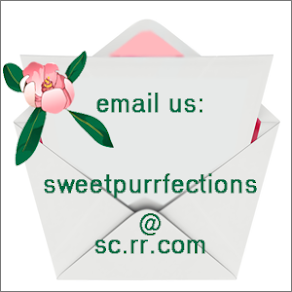 Please check your email and be sure to add sweetpurrfections@sc.rr.com and sweetpurrfections@gmail.com to your address book! Good luck! This could probably be useful especially for Binga and Boodie, to keep track of their pH levels. What a great idea, thanks for sharing the info. That sounds like an amazing product. I think it's an awesome idea! However, when you have two cats, it can be kinda difficult to know which urine spot is who's. Though I would still give it a shot. Oh my goodness! I didn't know such a thing existed! I hope Truffle is feeling better. I would love to have this litter. I have 3 cats of various ages and my oldest cat tends to have urine problems occasionally so this would be very helpful to have. I would LOVE to try this! With Bear being 13 now, I see problems around every corner. i am not familiar with cat littler. however, i think i would like cat litter that is not tracked over the house, also that absorbs and takes out the smell of urine as well as help with uti or other problems. My daughter's boyfriend just lost one of his cats. I was concerned at how much it was peeing in the litter box, but I think if he had a litter like this, it would have alerted him to the issue sooner. My senior girl has hyperthyroidism and pees a lot. So far there are no issues with kidneys or anything and she does get a blood test once a year or as needed. Having something that would let me know there might be an issue could get her blood tested sooner. I like the idea. I have been wanting to try this litter! Our mom couldn't believe how light weight it is! That's handy when she has to carry it up two flights of steps. We're glad it's working for you girls. That's incredible, I've never heard of a litter that could detect these issues. I can definitely understand your hesitation at trying something new, in case it causes a problem with them using the litter box. Glad to hear Truffle is okay with it, and you have another tool to help you monitor her health. Interesting product! I don't actually have a cat, but I've seen this product before and always wondered how it worked/if it would be easy to switch cats to using it. Strangely enough, I just posted a blog post about my dog getting into silica gel haha. I did a lot of research on it and learned a lot about how absorbent silica is. Makes sense that it would work as a litter, and the color changing to monitor your cats health is pretty cool. Wow, that is the cleverer idea yet. What a clever and I guess scientific 'tool' to help ID any issues, etc.! This is such a great idea - I am definitely going to share with my neighbor (kitty mom)! Wow what a great product. I love that it can detect potential issues before it develops to a huge issue. That helps pet owners save money. Also the weight! Three pounds and lasts a month? Hallelujah! I'll have to share this post with my other cat loving feline friends. Good luck to the participants! 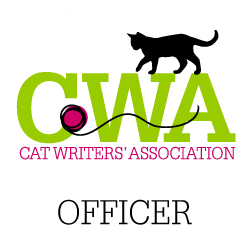 I think this is a brilliant idea and will help so many cat owners. I think I was with you at Global. I liked the product so very glad you tried it- some great benefits. Wow. I am so impressed that there is a litter available like this. Many cats experience UTI's or have littler box issues. If I still had my cat, this would definitely on my shopping list. This is one of those products that I wanted to love, but didn't. Although like a lot of products my biggest complaints was price and size making it unreasonable for use with my large furry family. Even with that consideration though, I did what you did - used it in one box, not all of them. I ordered 3 bags hoping to use it in one box in each cat area. Well it turns out that one bag didn't even fill one box. I use large boxes, but not storage boxes or anything out of the ordinary. So I put in Plush's area since he was the one that had blockage issues. He used it fine but it didn't last a month and when it wears out it leaves big puddles. (I feed only raw and canned so my cats pee a lot!) The cats used it fine though, and it did the job it was supposed to do. I did find a cheaper alternative to get me the information I needed on Plush and Thunderbolt if I'm worried. I did enter your giveway though :) I would definitely keep it on hand in case I had worries. Or use it in the show hall because the small, light bags would make packing easier. I also reviewed the PrettyLitter. Mom liked that it is so-o light weight making it easier for her to lift the bags and to move my litter box around. I think the crystals are magic! I'm glad you were able to try out this litter! 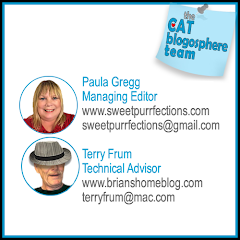 I think it's a very good purr-duct, too! This sounds like a revolutionary kitty litter, the ability to change color to help determine urine levels is terrific. This should definitely help improve the health of cats by allowing owners to easily monitor the urine right from the litter box. 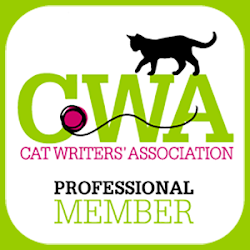 Definitely sharing for all my kitty readers! This sounds totally ingenious. Being able to monitor your cat's health through the litter is a revelation! Looks like a good idea, we have 4 cats so many possible problems! I really like a litter that can help predict possible problems.